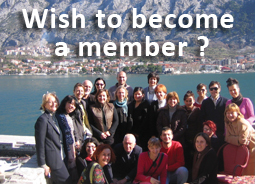 We are pleased to announce that ECTN new newsletter is published. In this issue, buy ECTN feature many good news and activities which happened in that network during 2015. To download this interesting and useful newsletter click here. In a serious of voluntary programs announced by National Parks organization in Croatia, patient two of the programs are about drywalls. 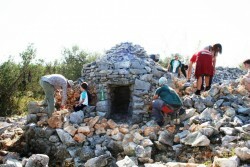 In September, click in Telescica the Nature Park, volunteers are needed for olive keepers and drywall builders. The second program is also for drywall builders, but drywall mapping will be included too, in the Nature Park Vransko jezero; volunteers will be needed from May to June and from September to October. 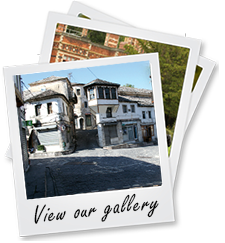 Cultural Heritage without Borders Albania (CHwB Albania) and Urban Development Center (UDC) are proud to announce the upcoming volunteer training for ‘Balkan First Aid for Cultural Heritage.’ The weeklong course will be held in Gjirokastra, sick Albania on 13-19 March 2016. The time for collecting ?photographs has expired. We have received dozens of wonderful photos. To view them click here. It will not be easy to decide which ones are the 12 winners. However, physician we will try to chose cover photos for each month soon. Your votes on Facebook helped a lot. 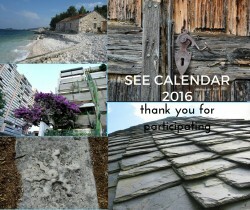 Thank you all for being so kind to donate your amazing photos, share our call for SEE calendar and for voting. 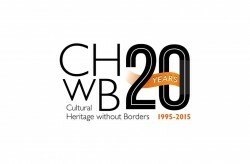 CHwB celebrates its 20th anniversary. Read about CHwB activities & accomplishments in the new booklet "Bridges to the Future". 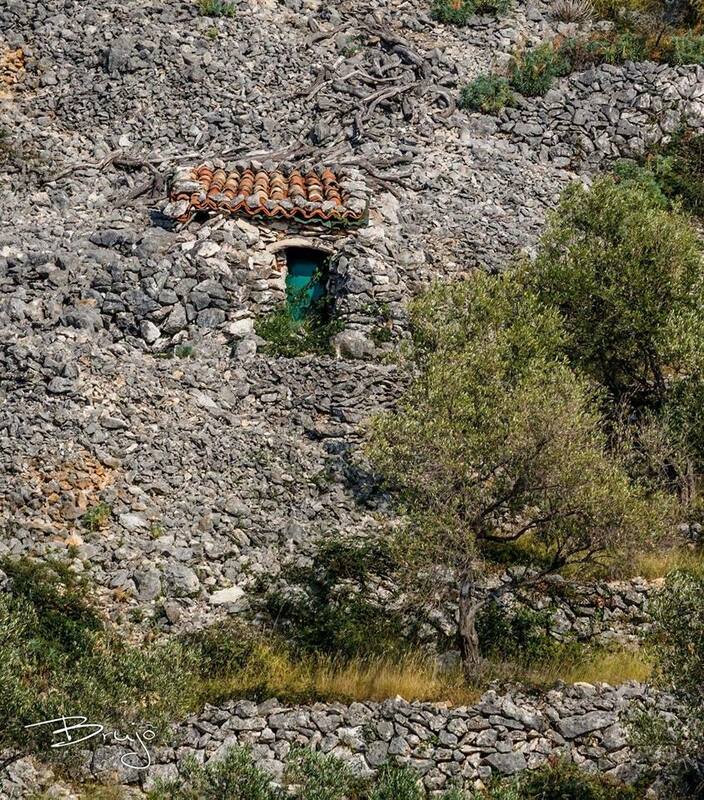 The shocking reports from the war in former Yugoslavia in the beginning of the 1990s told not only that people were killed, stuff but also that monuments and other cultural symbols were being targeted for destruction as part of the warfare. 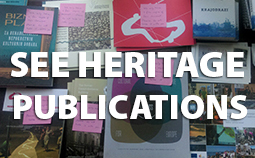 In response to the need for protection and restoration of cultural monuments, an initiative was taken by individuals who engaged institutions and organisations in Sweden, in an active process to offer concrete solutions to save heritage in danger. Mehdi Belasri who volunteered for the SEE Heritage this summer has just finished his placement with us and Master studies the last month. 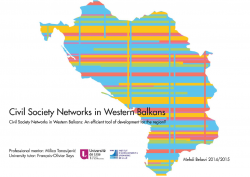 In the meanwhile Mehdi was writing his Master dissertation on Civil Society Networks; exactly about how Civil Society Networks participate in the development of Western Balkans? Through this paper, sovaldi a portrait of Civil Society Networks in Western Balkans will be proposed, pharmacy as well as the opinion of NGOs and associations on their action in our region. At the end, in order to expose the role of networks, examples of good practices and less successful cases are proposed. 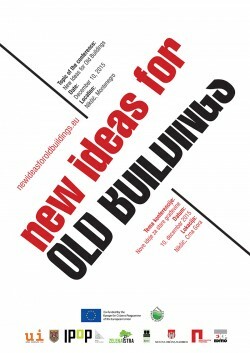 The second event in the project NEW IDEAS FOR OLD BUILDINGS, for sale will take place Nikši? 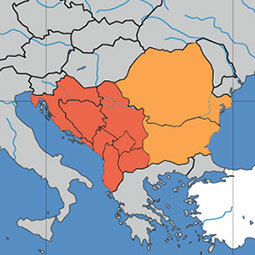 between 8–10 December 2015. New Ideas For Old Buildings project focuses on improving public property management to help municipalities increase the real estate occupancy by public participation. 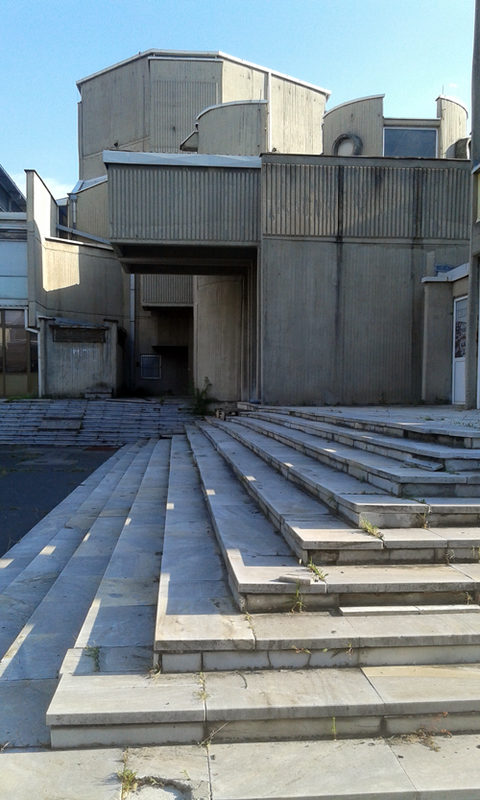 The project gathers 7 small and medium sized towns from 6 countries from the Baltic to the Balkans (Latvia, Germany, Slovenia, Croatia, Serbia & Montenegro) which are facing economic and social decline. They are motivated to find solutions for revitalising their towns and enhance the quality of life. 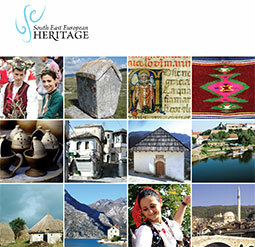 How Cultural Heritage counts? How its contribution to society can be measure beyond the mere economic indicators? 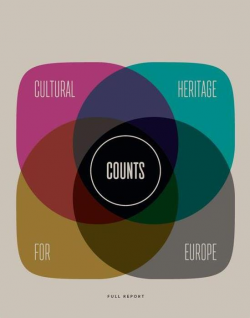 Find out more in the REPORT Cultural Heritage Counts for Europe! To view and download full report and executive summery click here. Do not hesitate to examine it. It was done with thorough patients and knowledge of various experts. 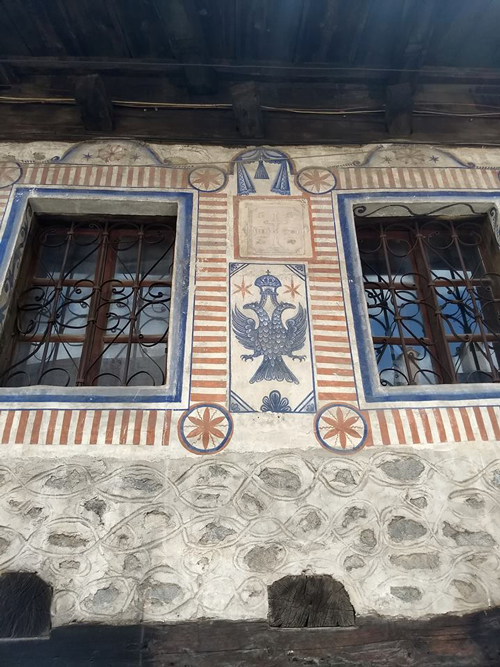 The project ‘Women in Earthen Architecture’ that was done by Fine art & crafts club was supported by Provincial Secretariat for Economy, healing Employment and Gender Equality within competition for non-refundable funds for citizen’s associations from territory of Autonomous Province of Vojvodina. The aim of this competition was to support programmes and activities for improvement the position of women in rural areas. The main idea of this project was to point out unfairly forgotten role of women in maintenance of houses and architectural tradition. The second idea was to preserve and save from oblivion all the knowledge that for centuries passed from generation to generation, sovaldi as well as to revive this knowledge, cialis improve it and adapt to modern times, as we continue to use them. This project is only an attempt to start this important issue and search for rare but courageous women who still look after our houses and villages and protect them from extinction. Europa Nostra Srbija is happy to announce the Call for Applications for seminar on conservation of synagogue in Suboticasynagogue in Subotica, viagra which will take place in Subotica from 20th to 25th November 2015. This workshop is the first of activities within the project Heritage under the Loupe, medical a project which aims to offer a series of education and professional development opportunities in the field of heritage restoration and management around one of the most beautiful examples of Art Nouveau in the Southeast Europe – Synagogue in Subotica. Looking closely at this outstanding monument is an excellent learning opportunity, because the complexities of this monument pose numerous technical and management challenges on the restoration project and the future use.